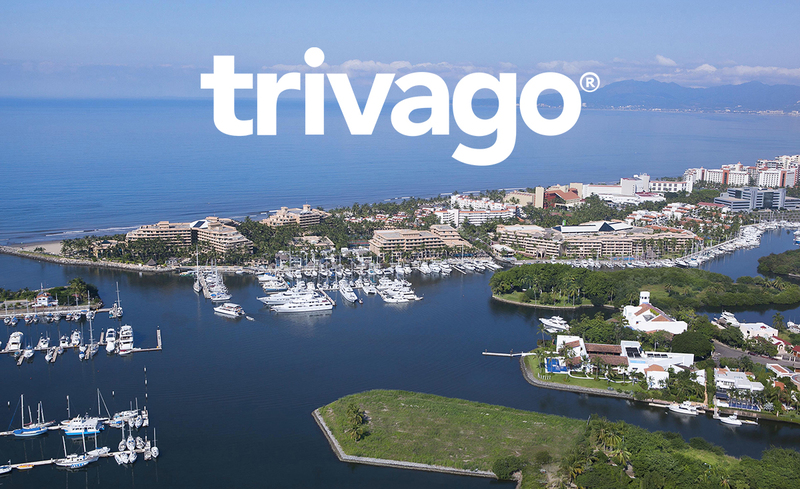 Trivago reveals traveler trends from March through May, average hotel rates and stays, as well as foreign visitors’ most common nationalities. 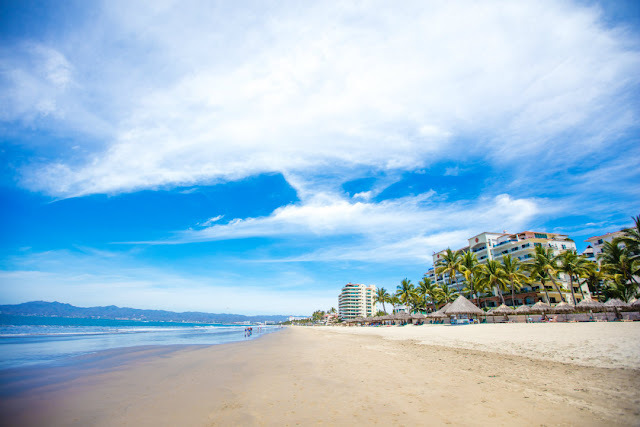 Beach destinations are still tops among national and international travelers, and the Riviera Nayarit’s Nuevo Vallarta is among the top 10 favorites on the list. According to Trivago’s latest Mexico lodgings trend report from March-May2018 (including Holy Week), the Nuevo Vallarta area ranks in 8th place among the top vacation destinations and the second out of the three places where travelers spend more money per night, with an average room rate of $4,746 pesos. First place belonged to Cabo San Lucas with an average room rate of $5,335 pesos and Cancun came in third with an average rate of $1,480 pesos. In its report titled “Traveler Trends,” online travel portal www.trivago.com revealed the most popular destinations, their average cost, as well as the budget travelers designate for lodging, plus how many days they generally stayed (at least three hotel nights) during the months of March, April, and May. The data was based on booking searches for a standard double room between March 1, 2017 and March 16, 2018 for travel dates between March 1, 2018 and May 31, 2018. Of note is the fact that hotels and resorts in the Riviera Maya are catalogued as some of the most exclusive and luxurious beach lodgings in the world. Among the most relevant data in the study was the finding that 42% of all hotel searches on Trivago Mexico are done by guests from the United States, followed by Argentina at 17%, and Canada bringing in third place with 9%. The interest on behalf of the European travelers is on the rise, especially among those from England, Germany, and Spain. Of the total number of international tourists, 44% are leisure travelers, 39% are business travelers or weekday travelers, and 17% are weekend travelers. Among domestic tourists, 48% of the hotel searches are for business or weekday travel, 45% search for weekends, and only 8% are looking for vacation stays. The continual promotion of the Riviera Nayarit both on a national and international level has yielded excellent results, thanks to the efforts not only of the Riviera Nayarit Convention and Visitors Bureau (CVB) and the Bahía de Banderas Hotel and Motel Association, but also of the business sector and the community at large that work in tandem to offer all our visitors a very pleasant stay. This is possible thanks to the support of the Government of the State of Nayarit via the Tourism Promotion Trust (Fiprotur).